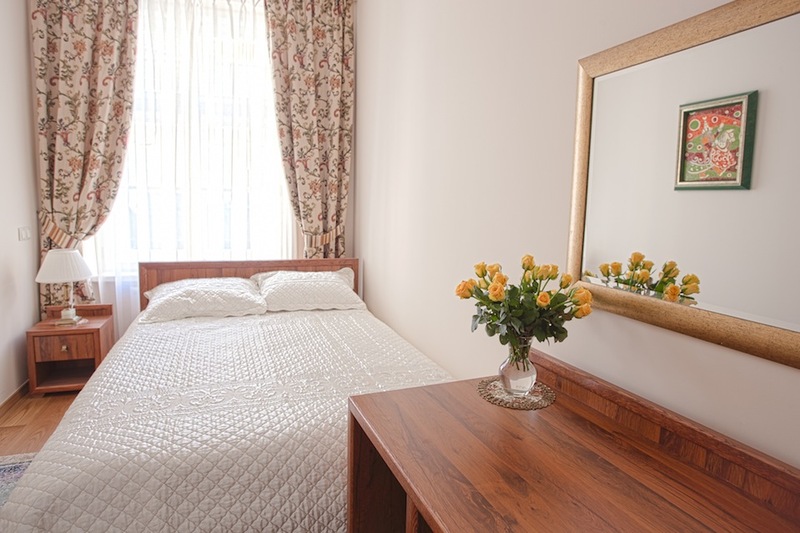 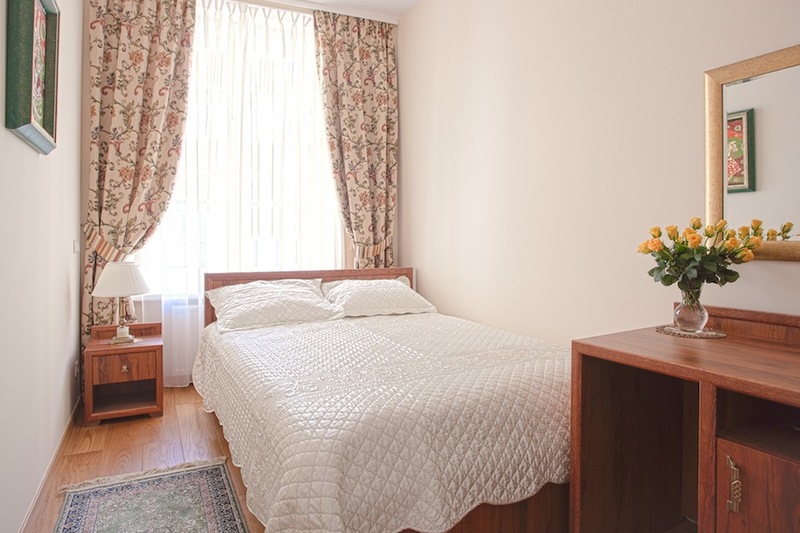 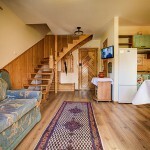 Small room located on the side of Grodzka street, air-conditioned and with bathroom. 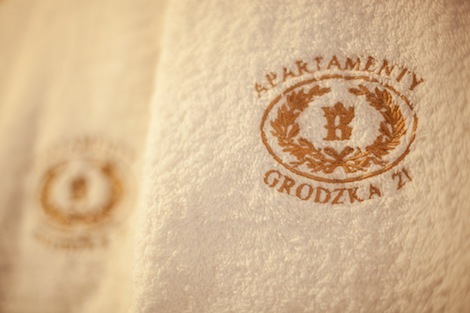 Perfect for couples wanting to spend their time in Cracow in a nice atmosphere. 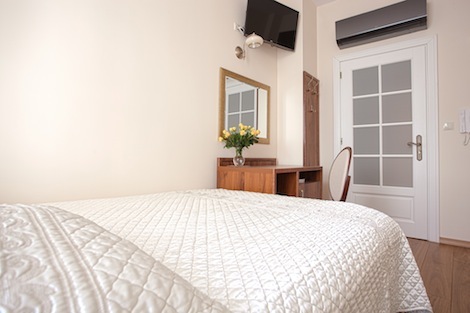 For those who are searching for even more comfortable stay we suggest Double Deluxe rooms.